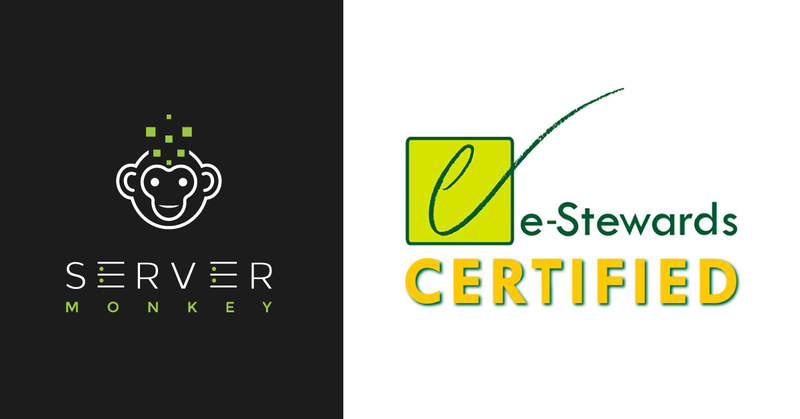 Houston, TX, April 22, 2019 -- ServerMonkey, a full-service information technology partner specializing in new and refurbished servers and networking equipment, is pleased to announce the company has achieved e-Stewards certification. This voluntary, top industry certification demonstrates ServerMonkey’s commitment to helping protect against environmental and human health impacts from improper recycling, in addition to promoting safe and effective recovery and reuse of IT equipment. 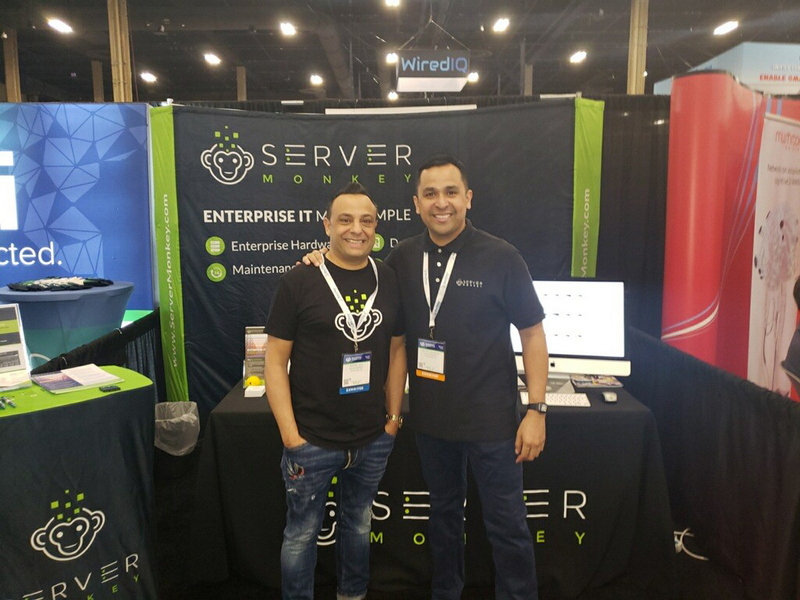 We had a great time at the Channel Partners Conference & Expo last week catching up with our friends in the channel! Check out some snapshots of the expo below and be sure to join us in San Diego for IAITAM ACE 2019 next month. Choosing a vendor for IT asset disposition services is not an easy task. While you can quickly find many ITAD companies advertising similar services, selecting the best partner for your business takes time and research. 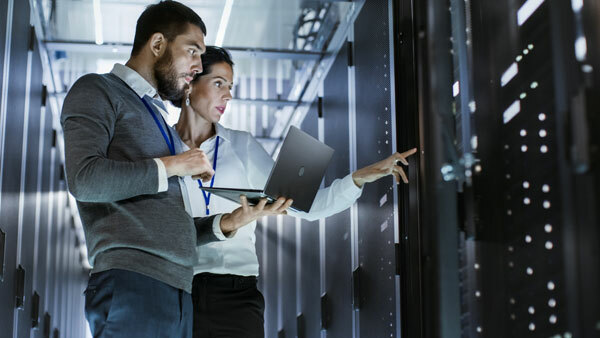 Partner with the right vendor and you will feel confident your company’s IT assets are decommissioned and disposed of in a secure, compliant, and environmentally-friendly way, one that mitigates the risks associated with improper disposal. If security protocols don’t require destruction of the assets, you may even gain a return on your investment. So, how do you know what to look for when searching for a new ITAD company?